You are here: Home / books / Day 1: Calming Angry Kids: What’s Causing My Child’s Anger? 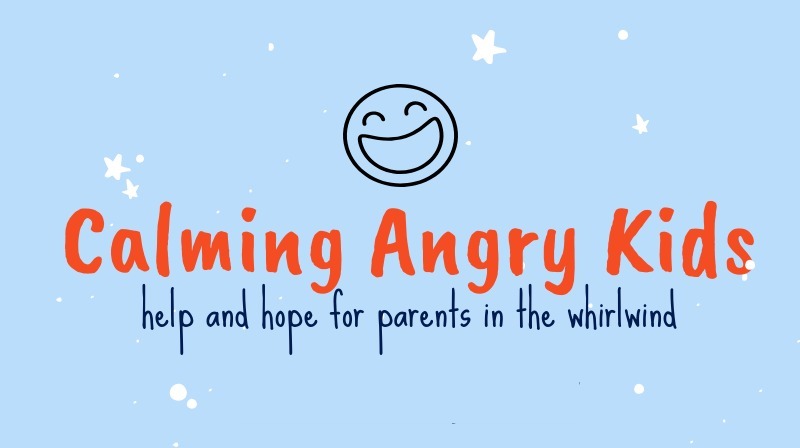 Day 1: Calming Angry Kids: What’s Causing My Child’s Anger? What’s Causing My Child’s Anger? Join Tricia as she dives into these responses and gives guidance for finding the reasons behind them. Keep an anger log and note what causes anger. Consider if your child’s anger is actually a cry for you to draw near. Come back tomorrow for Relationship Over Rules.